It's official. After months of rumors, Dallas-based Velvet Taco has confirmed that it plans to open its first Houston location on Washington Ave later this year. 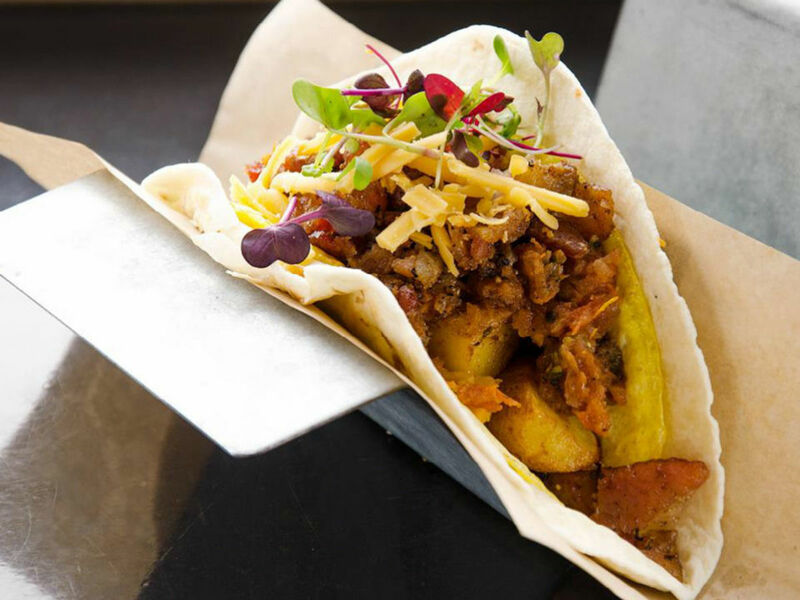 "We are thrilled to be bringing the Velvet Taco concept to the city of Houston,” John Franke, executive chef of Velvet Taco, said in a statement. “As a Texas-based brand, a Houston location is a natural fit. 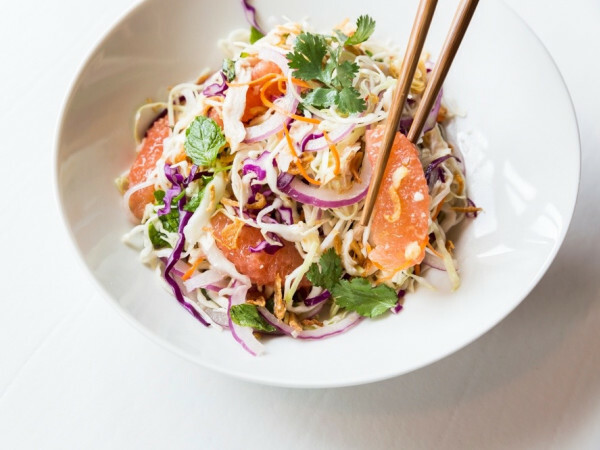 "Not only does the city have one of the most dynamic and diverse culinary scenes in the nation, but the Houston locale also allows us to continue to work with local Texas farmers and ranchers." Staying open late should further endear it to the Washington Ave crowd. 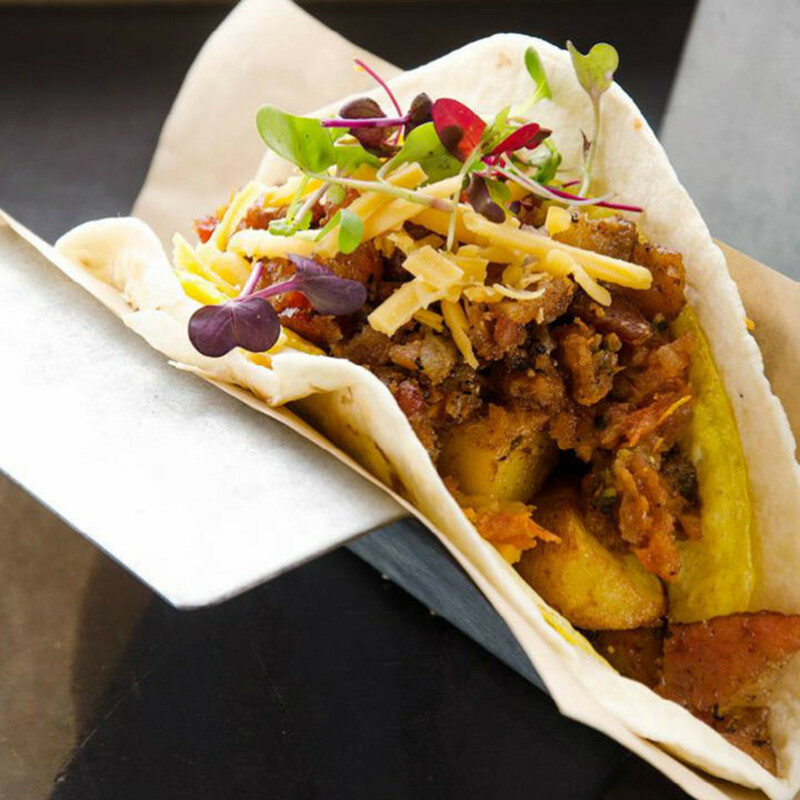 For Houstonians unfamiliar with Velvet Taco, CultureMap Dallas describes it as an "upscale gringo taqueria concept similar to Austin-based Torchy's." The menu also recalls downtown Houston's own Fusion Taco with its used of globally inspired fillings like tikka masala, falafel and ahi tuna. Staying open late — Dallas' Velvet Taco doesn't close until 4 a.m. on Fridays and Saturdays — should further endear it to the Washington Ave crowd. 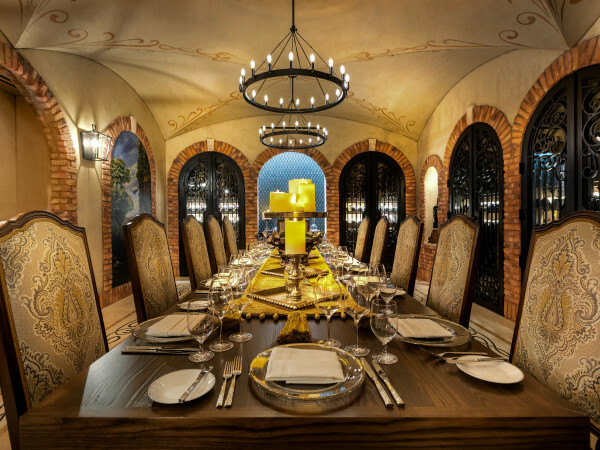 "What we’re serving is an upscale dish inspired by cuisines from all over the world that just happens to be served in a tortilla," Franke said. 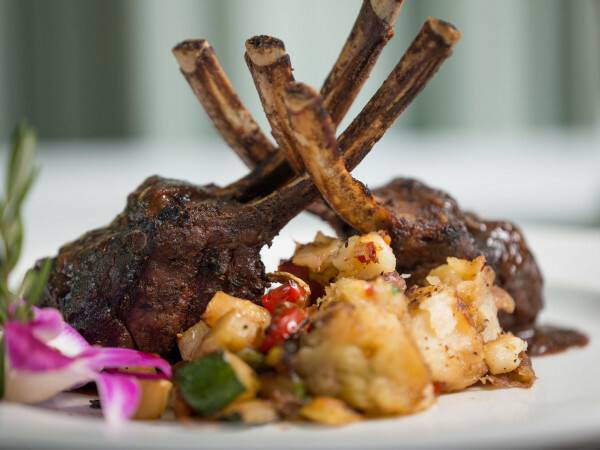 "We look forward to sharing our food and philosophy with the local Houston community." Houston will be the fourth location for Velvet Taco, which has also a restaurant in Fort Worth and will soon add a third outpost in Chicago.